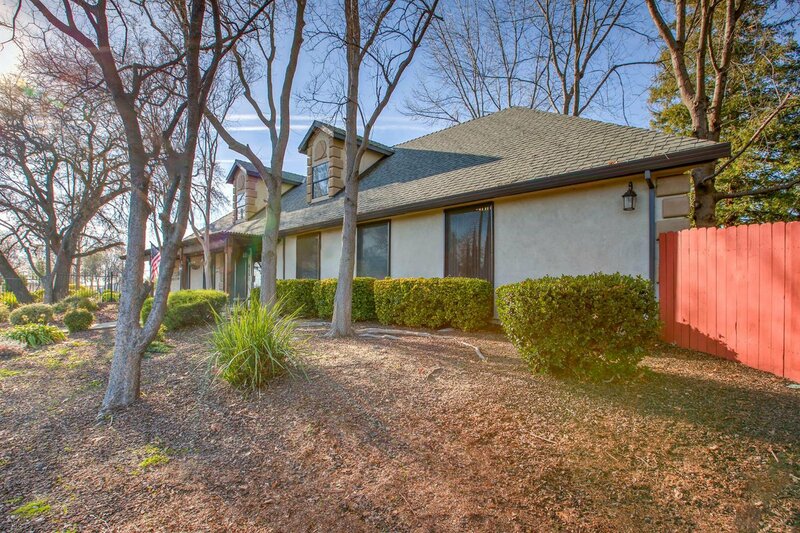 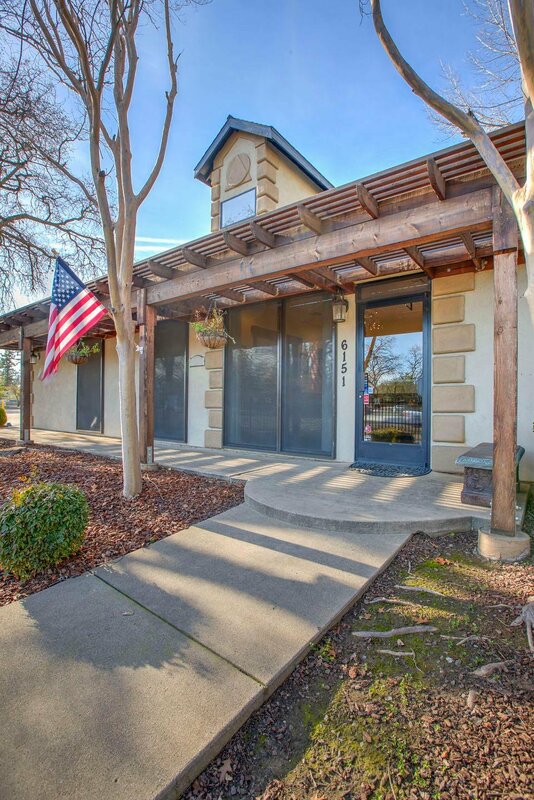 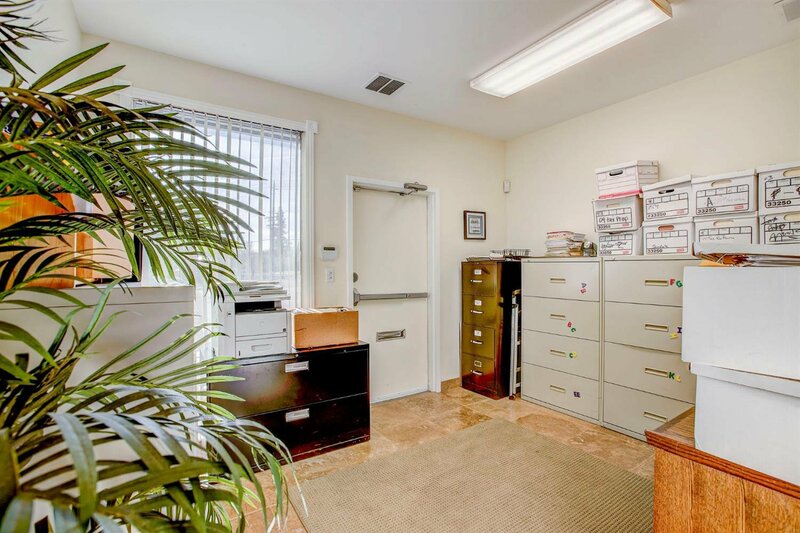 Great opportunity to own this beautifully updated 2,400 square-foot professional building. 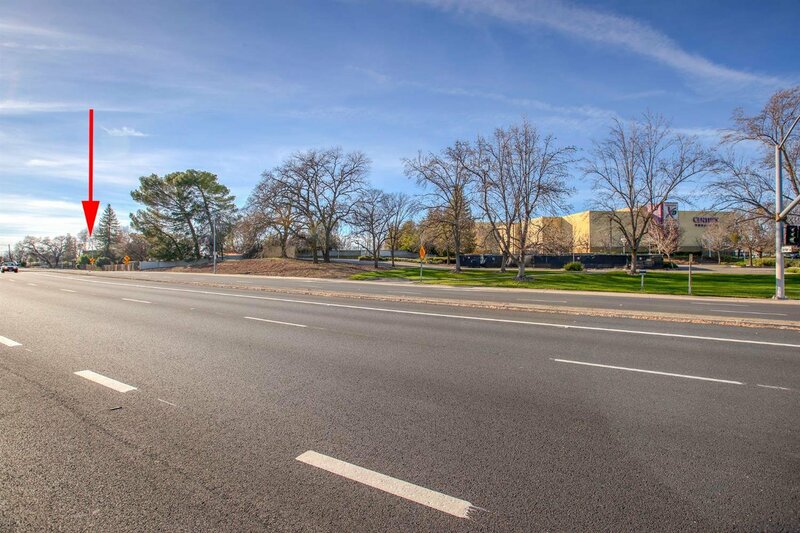 Located near I-80 and Greenback with around 27,000 cars passing by per day! 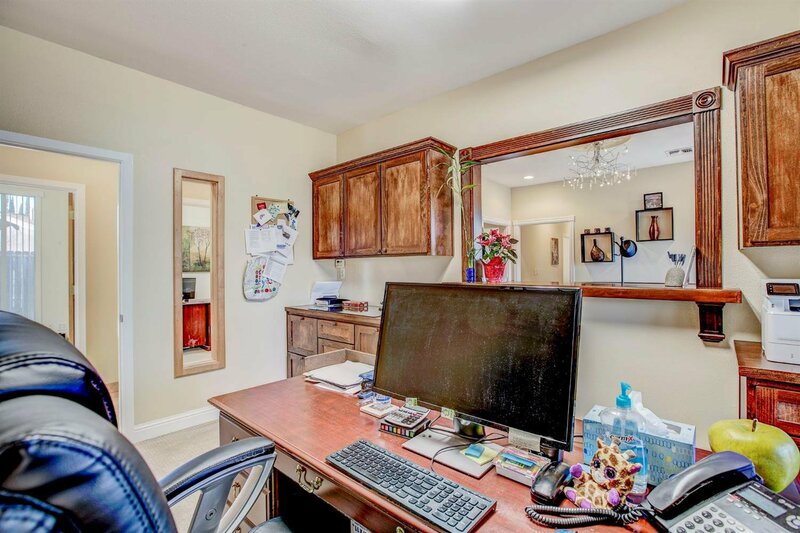 Check out the link to the Matterport 3D virtual tour! 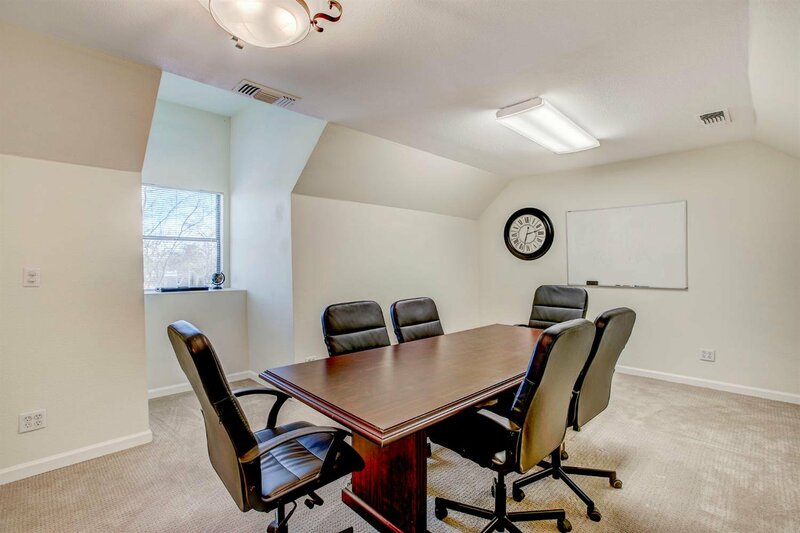 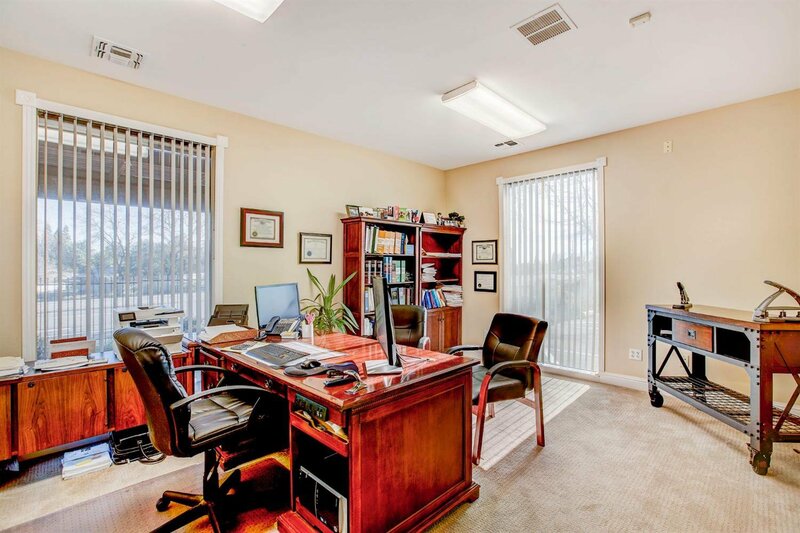 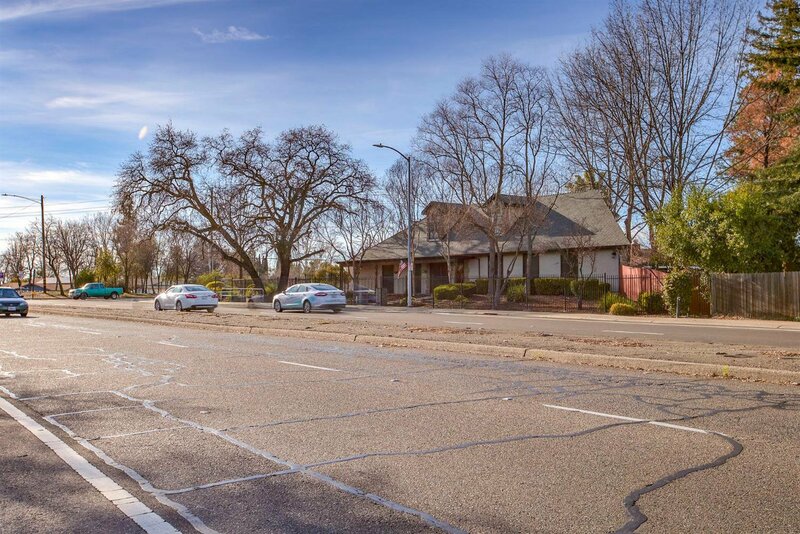 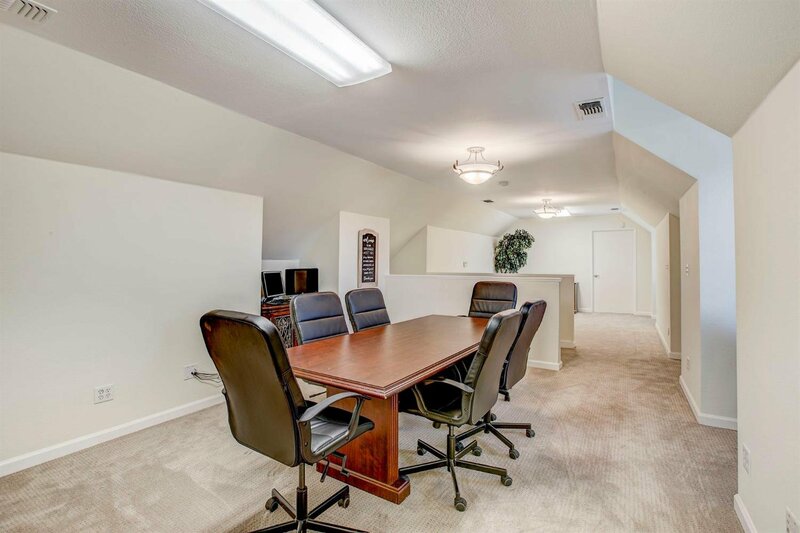 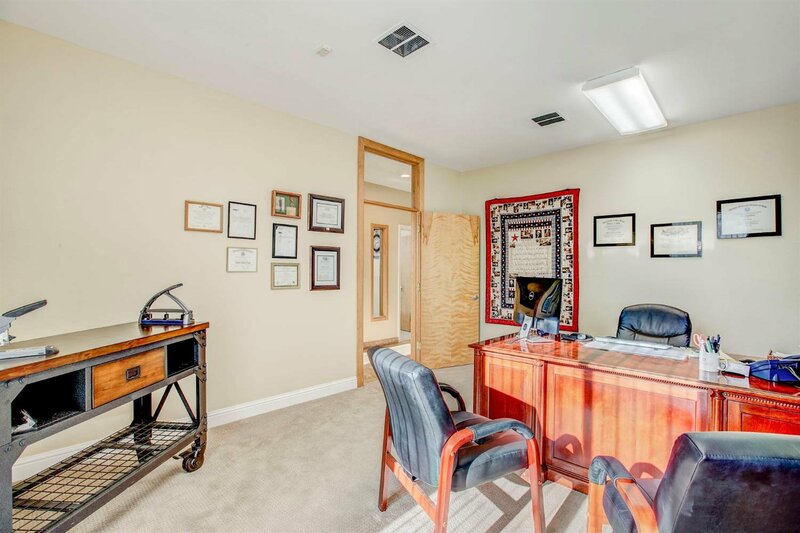 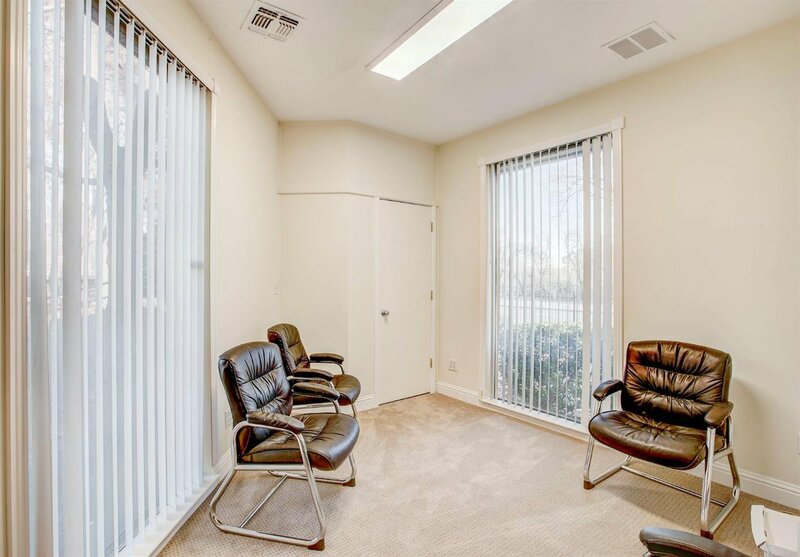 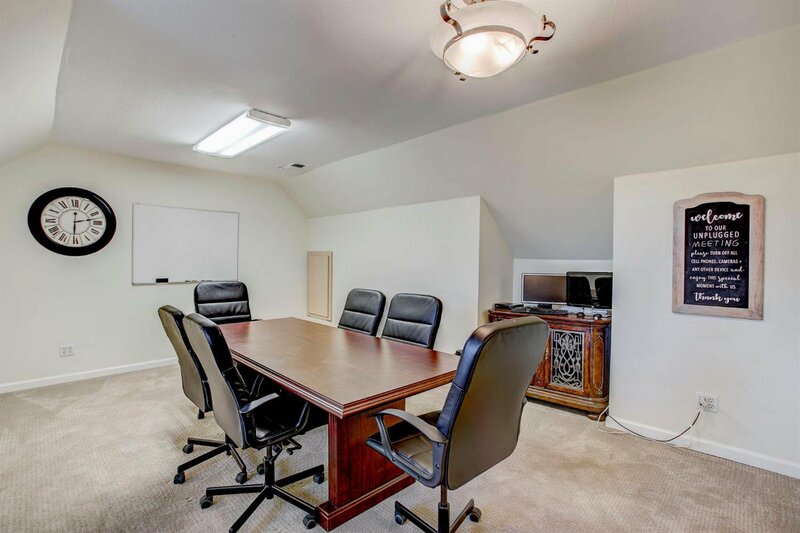 Currently used as a law office, but would be a perfect fit for a wide variety of professions (dentistry, accounting, real estate, etc) Potential to lease out individual offices for cash flow. 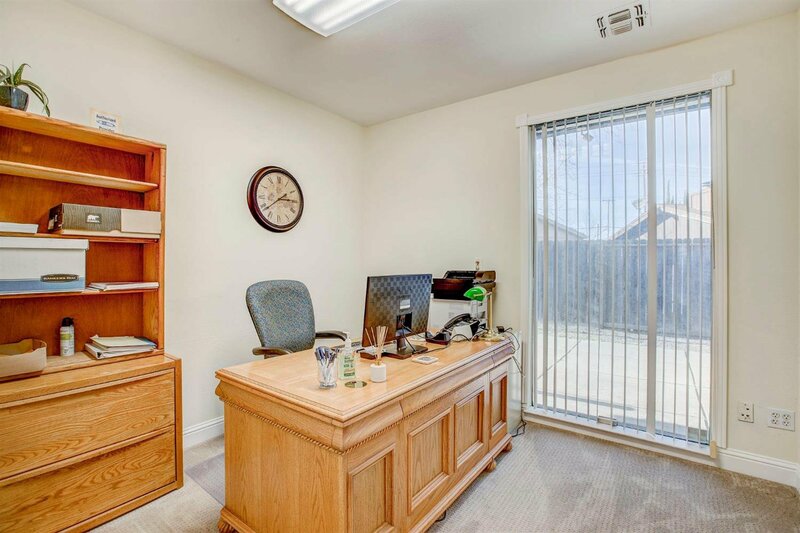 There are 9 offices total. 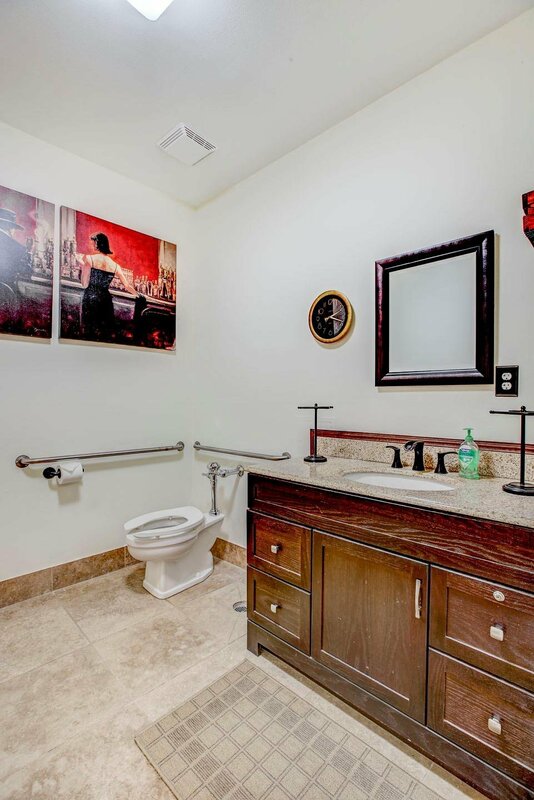 Two large restrooms located downstairs. 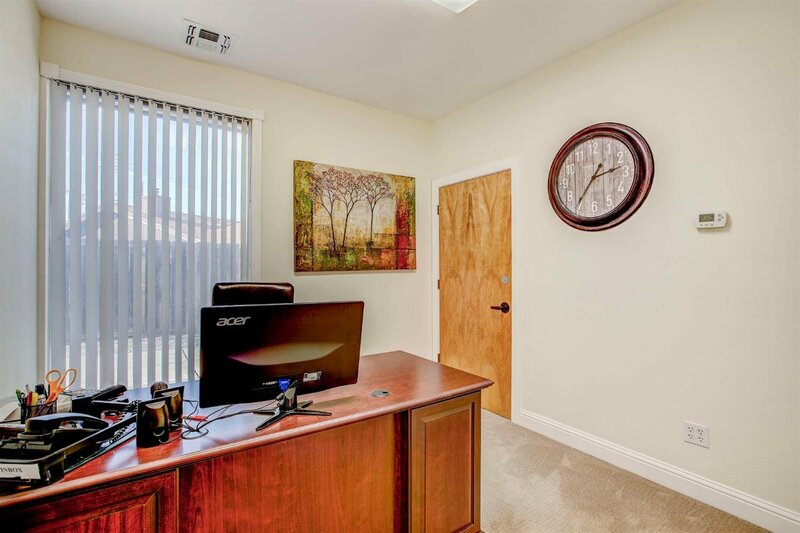 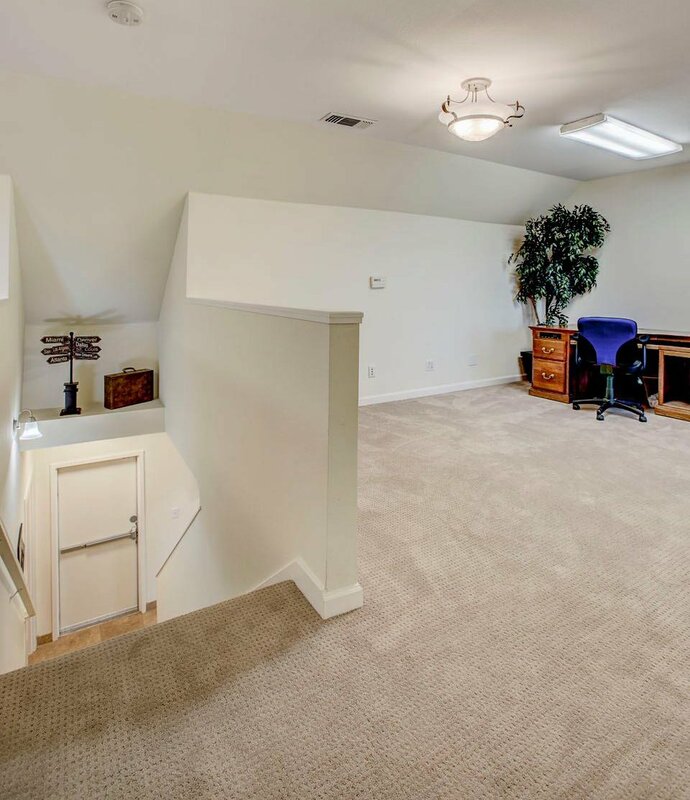 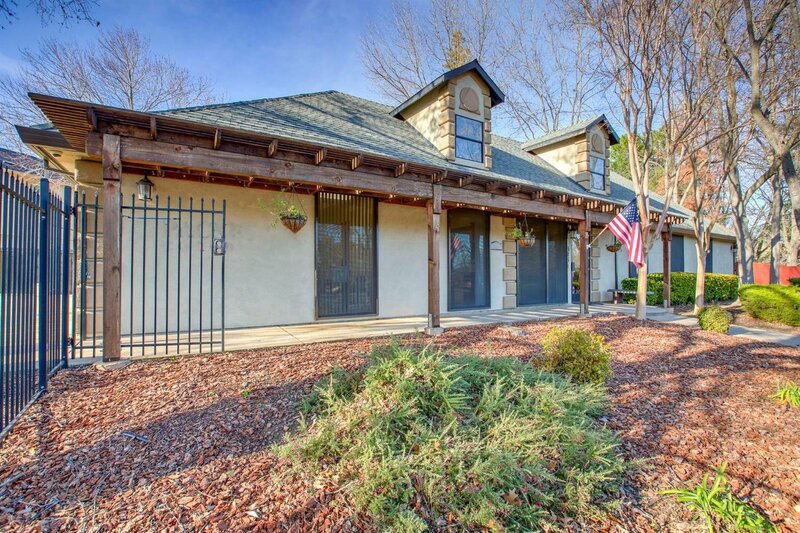 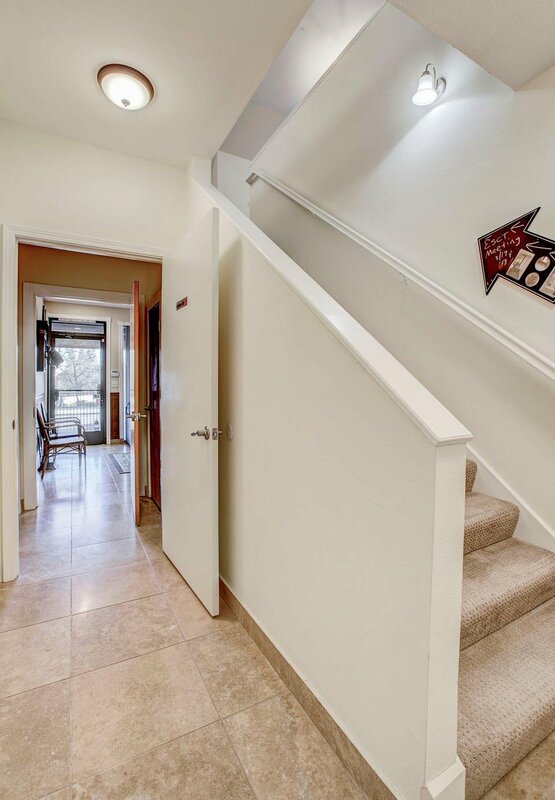 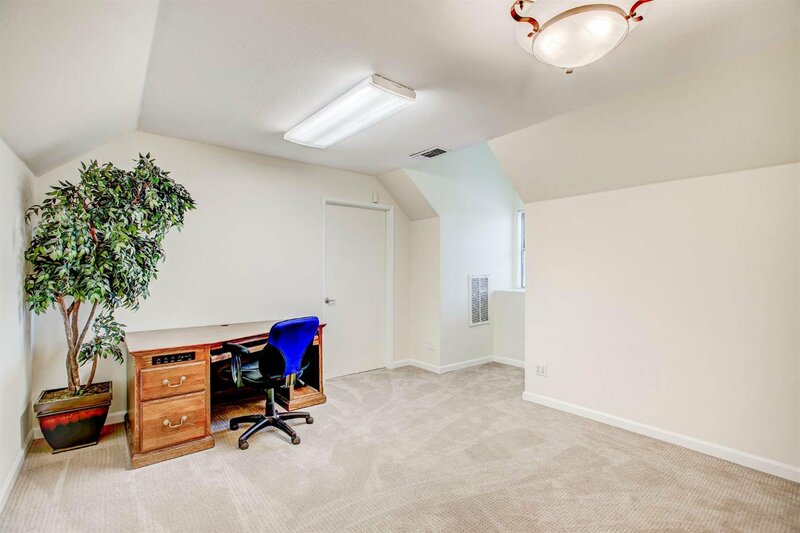 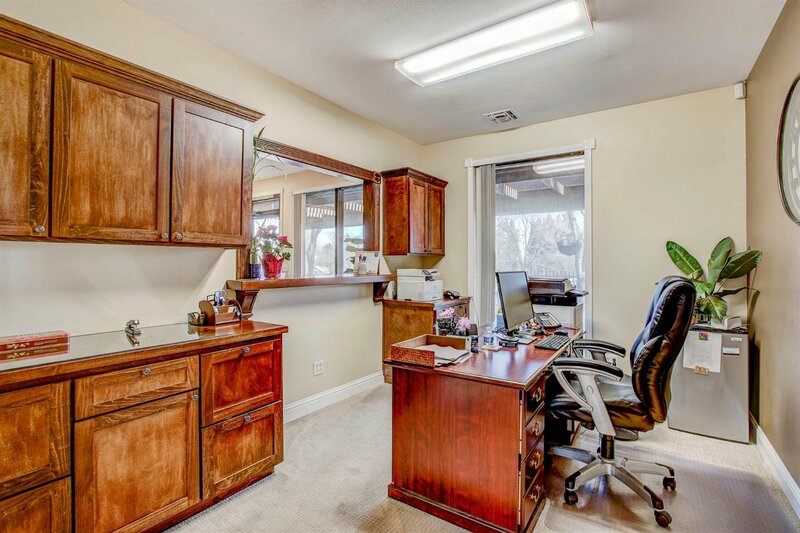 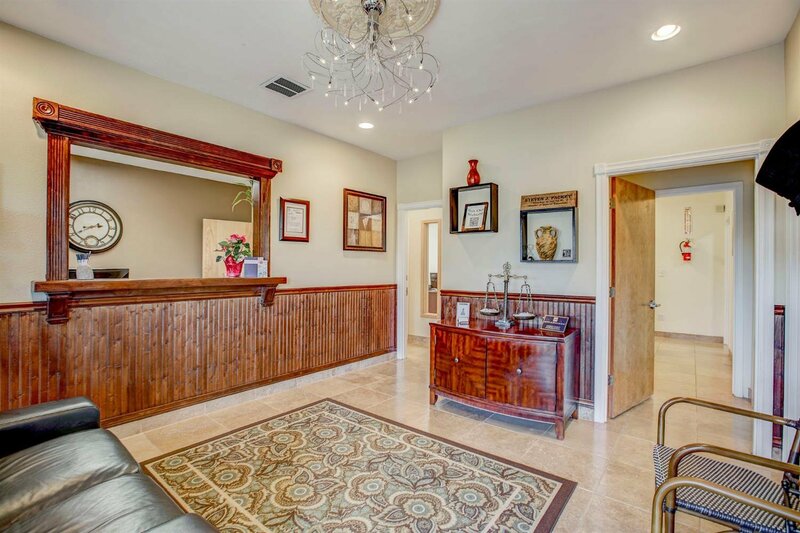 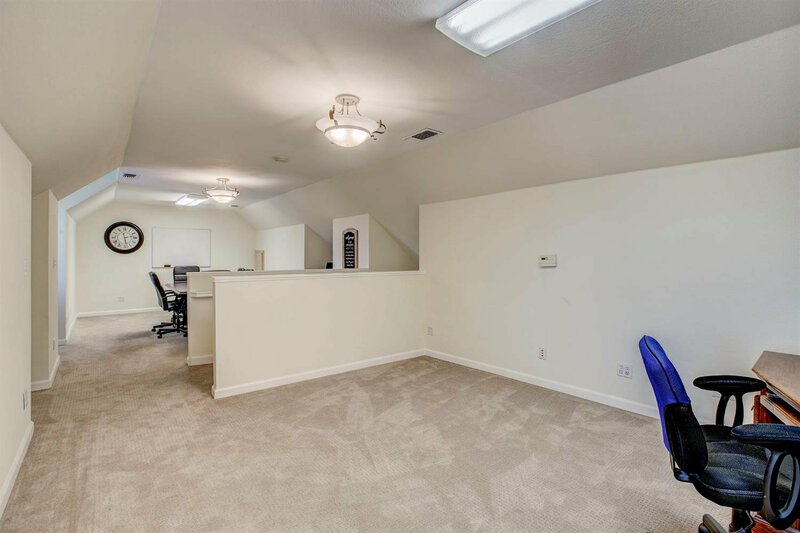 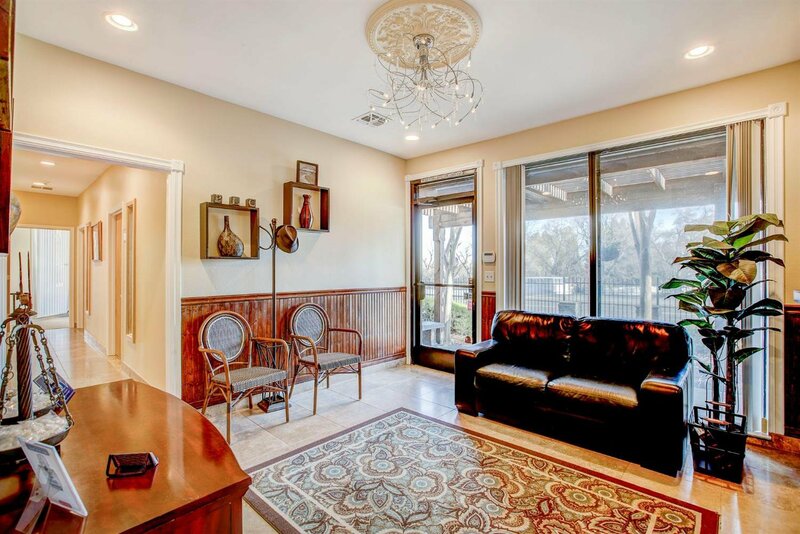 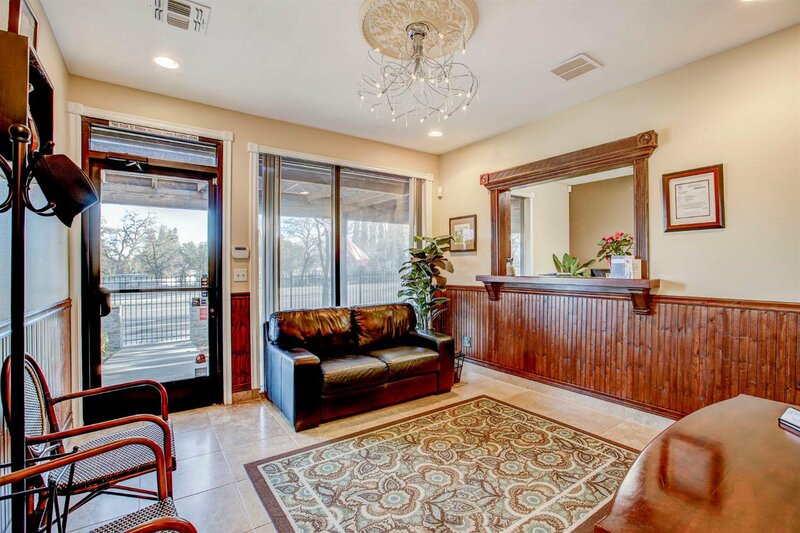 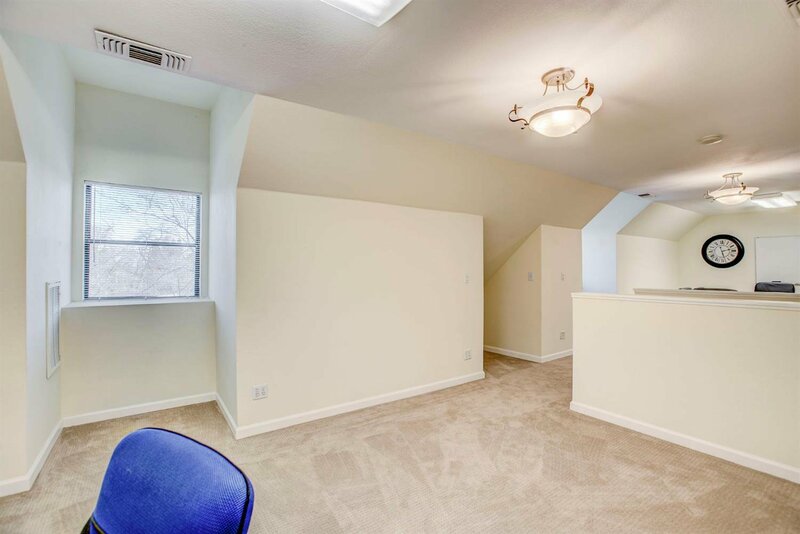 Property features an ample sized reception office and waiting room with wood wainscoting detail. 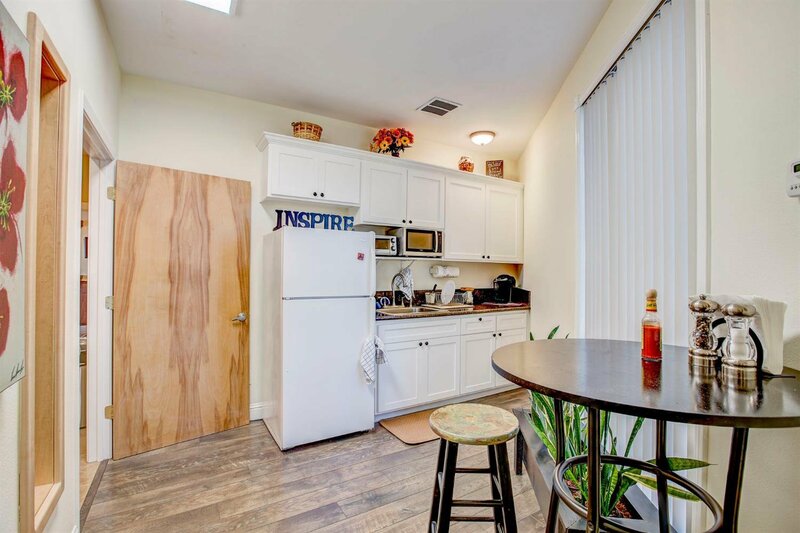 Break room w/built in cabinets,fridge,SS sink and space for microwave and eating area. 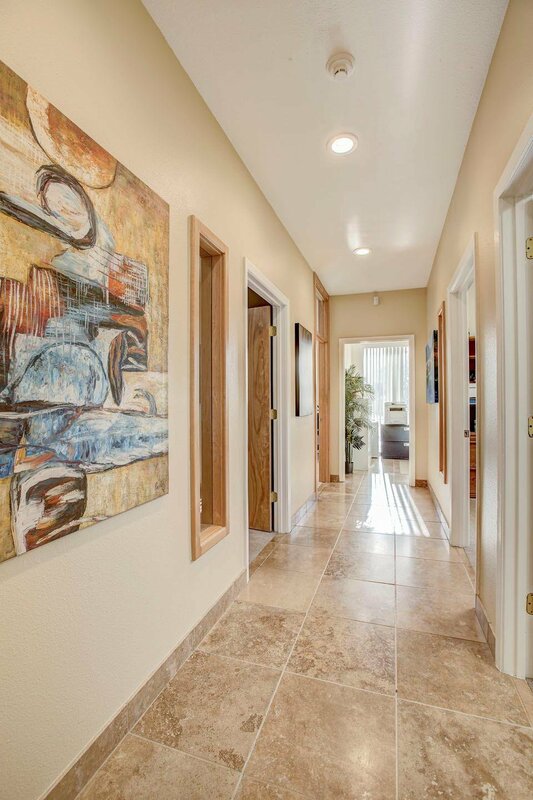 Travertine stone flooring throughout, two tone paint and more. 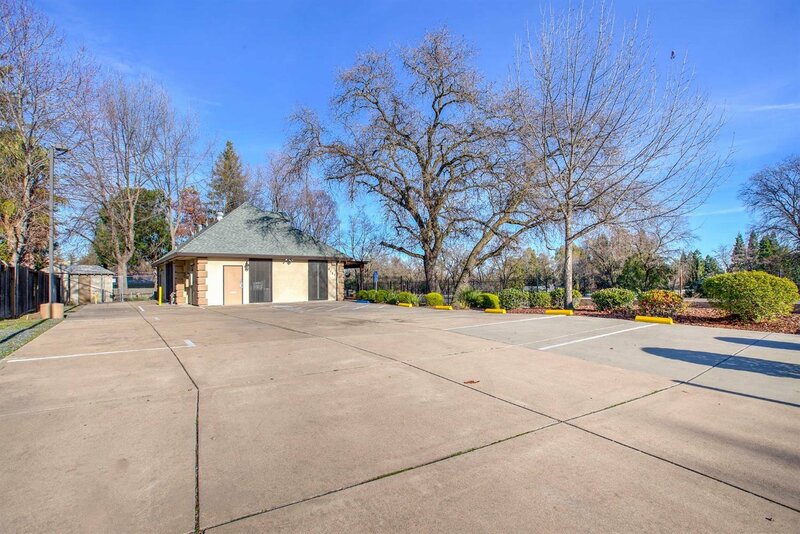 Gated with a dedicated parking lot and 11 spaces. 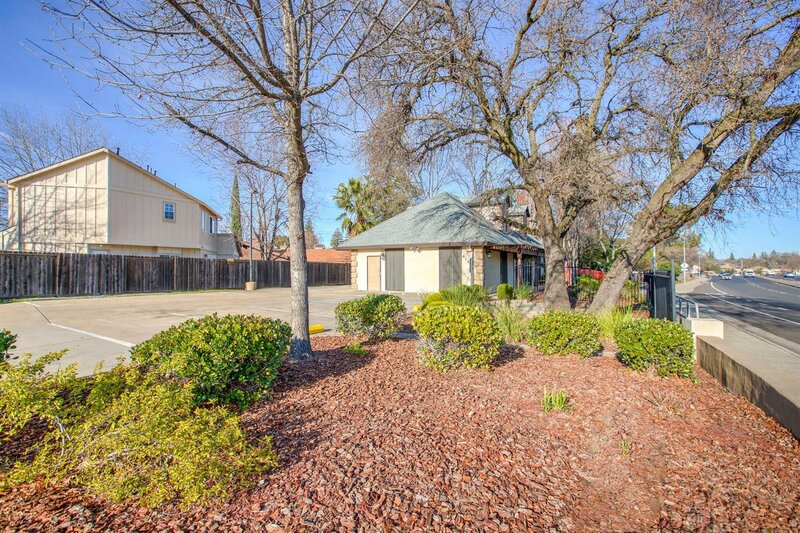 Plenty of street parking available as well. 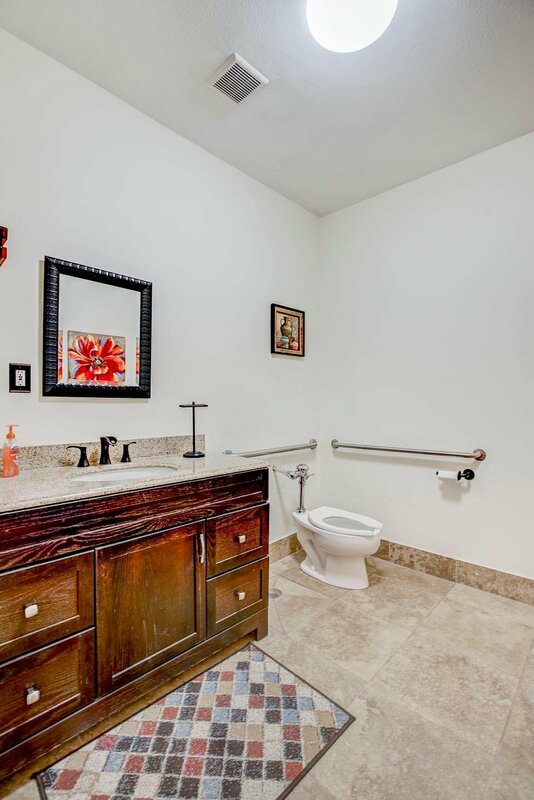 Many possibilities here!